One of the giraffes in this brainteaser doesn't have a twin — can you spot which one? Which giraffe doesn't have a twin with matching spots? Hungarian artist Gergely Dudás creates puzzles with hidden images. 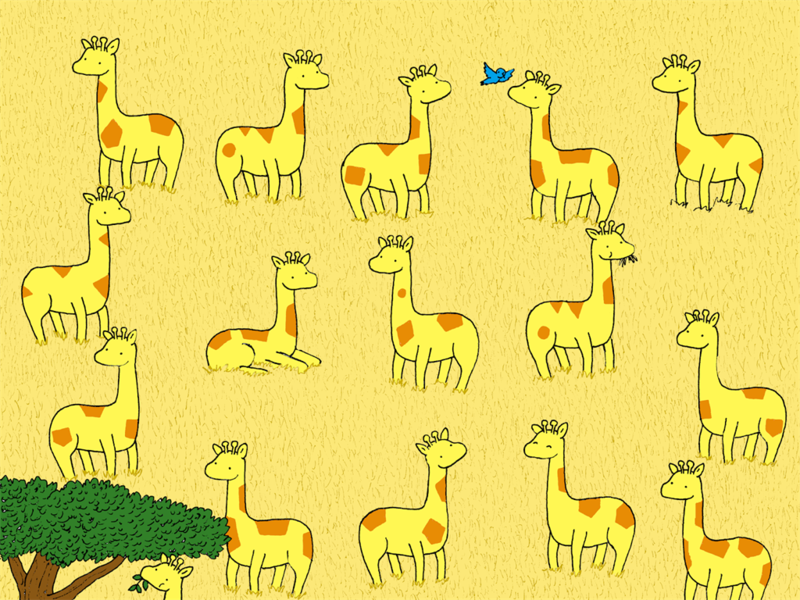 In this brainteaser, there are 19 giraffes - nine pairs with identical spots and one outlier with different spots. Can you figure out which giraffe doesn't have a twin? In his viral (and adorable) works of art, Hungarian artist Gergely Dudás has challenged people to find a panda among snowmen, a card among gift bags, a heart among elephants, a lollipop among ice cream, a bunny among cats, a star among Jack-o'-lanterns, and a snowman among snowflakes. He's also released two books of brainteasers - one of holiday puzzles called "Bear's Merry Book of Hidden Things," and another called "Bear's Spooky Book of Hidden Things." His next book, "Bear's Springtime Book of Hidden Things," is available for preorder. 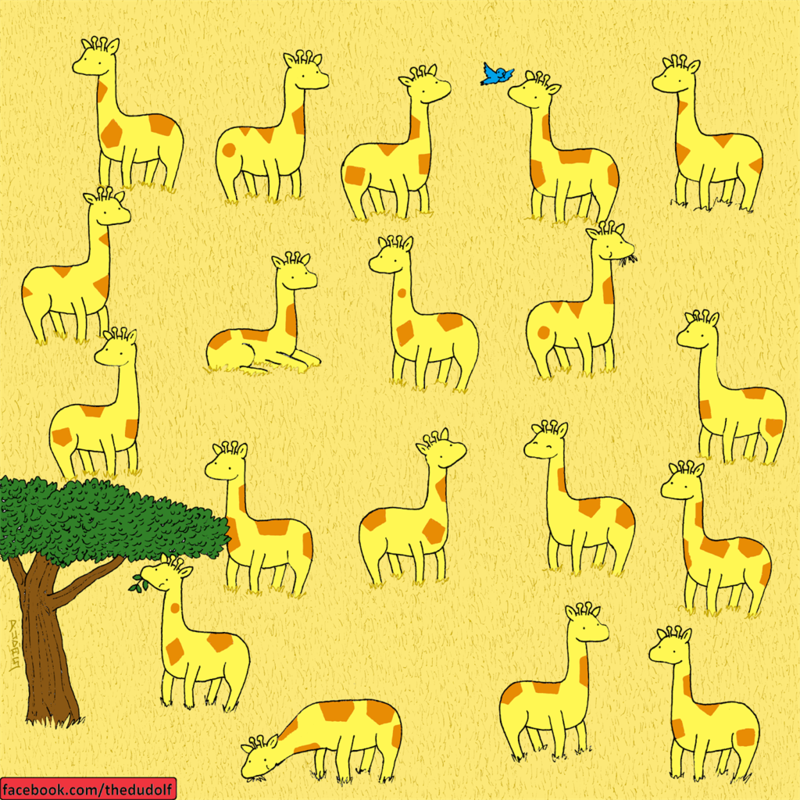 In this brainteaser, Dudás drew 19 giraffes. There are nine pairs with identical spots, and one outlier with different spots. Can you spot which giraffe doesn't have a twin with matching spots? Read more: One of these tigers doesn't have a twin - can you spot which one? 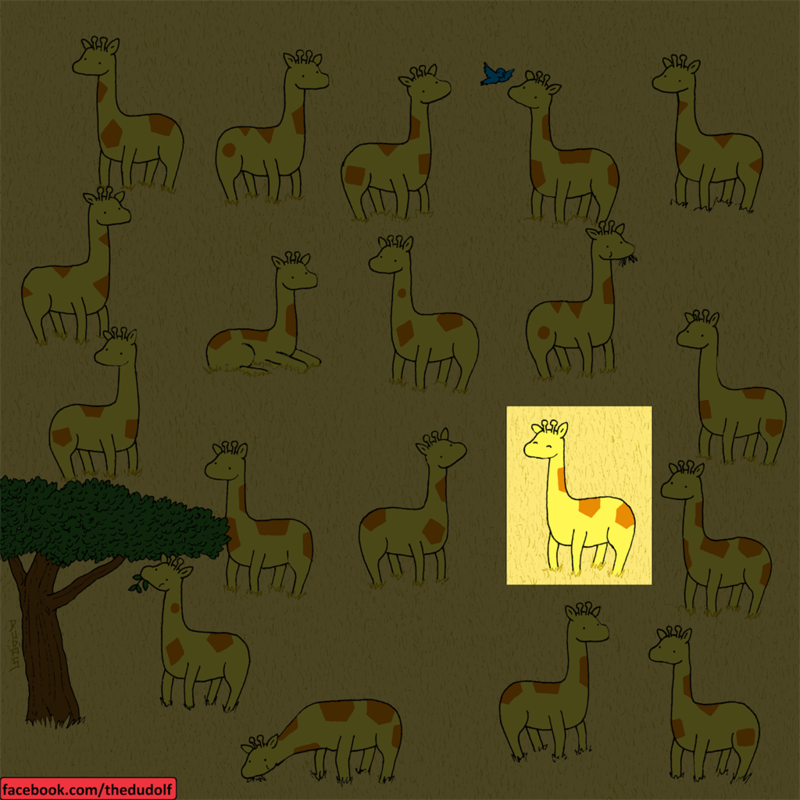 There are 19 giraffes total. If you didn't, that's okay. Here's a hint: it's in one of the bottom two rows. Still no sign of the giraffe without a twin? If you want to see which one it is, keep scrolling. 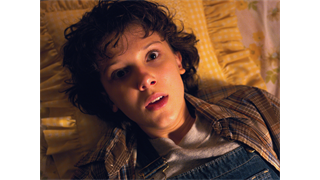 Or if you want to look one more time, now's your chance to scroll back up. The second giraffe from the right's pattern of spots is unmatched by any of the other giraffes. Now try: There's a book hiding among a bunch of electronic gadgets in this new brainteaser — can you spot it? 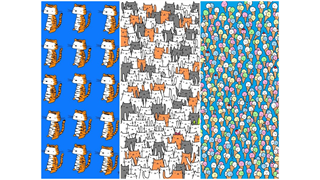 8 viral brain-teasers that stumped the internet — can you spot the hidden images?